This month the Millennials Club are hosting an event for Entrepreneurs , Academics and Professionals. The Millennials Club strives to help individuals reach goals in their respective fields. Who Are The Millennials Club ? With a local and global presence, we form the largest entrepreneurial teenage network operating across the UK - reaching 15 cities with over 800 members to date. 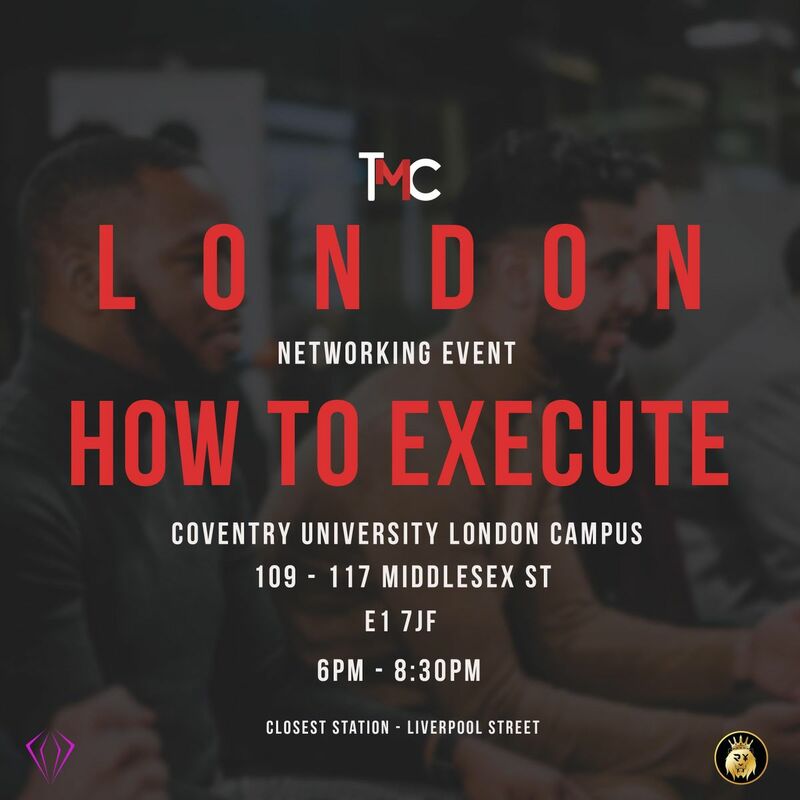 Offering exclusive monthly networking events across the country, we invite reputable guest speakers to each event to help motivate and inspire every attendee. Disclaimer : if you are selected please have a presentation ready.